The politics of evidence in an uncertain world: experience, knowledge, social facts and factual truth. Short abstract: Knowledge is never self-evident and is always a struggle about evidence: what is made to exist and what is not; what counts and doesn’t count. It is part of the politics of evidence. We need to unravel the processes of valuation that create truth values in a field of power. We live in times of uncertainty. In Europe, a relatively stable political-economic system established after World War II enabled the development of capitalism while ensuring livelihood security and expectations of social mobility for the majority. If we look to other continents or even deeper between the cracks of what has become self-evident knowledge, the narrative of stability and sudden breakdown wavers. Knowledge is never self-evident and is always a struggle about evidence: what is made to exist and what is not; what counts and doesn’t count. It is part of the politics of evidence. What is to count as evidence, however, in our new technological and post-truth epistemological age where the boundaries between subject and object have apparently collapsed, and the reference to factual truth is inconsistent? Here I wish to address the tension between experience, knowledge, and evidence in fields of power. How is experience valued, and what kind of knowledge about society does it produce? I will explore the different kinds of knowledge that we encounter in the field and how we might engage with them as anthropologists trying to understand what social facts are and the value they have as evidence in political argument and struggle. I suggest we need to unravel the processes of valuation that create truth values, the processes that challenge them, and the processes that foster indeterminacy in the field of evidence struggles. Susana Narotzky is Professor of Social Anthropology, University of Barcelona, Spain. She has been awarded a European Research Council Advanced Grant to study the effects of austerity on Southern European livelihoods (Grassroots Economics [GRECO]). She is former President of the European Association of Social Anthropologists, and former Secretary of the American Anthropological Association. Her work is inspired by theories of critical political economy, moral economies, feminist economics, and valuation regimes. Recent writing addresses the themes of making a living in futures without employment, political mobilization, and class. “Rethinking the concept of labour”, JRAI, 2018, is her last publication. Short abstract: What happens when we write again on a page already written, walk again on ground already riddled with paths and tracks, build again on land already built? Is it a matter of inserting new strands into an already woven fabric, or must we first erase or delete what was there before? And if so, what of the past still shows through into the present? Here I will compare two tactics for obliterating the past, in terms of the gestures they entail, the tools they use and how they impact on the surfaces, respectively, of the page and the ground. One is the strike, a rapid, longitudinal movement that cuts a line through the oscillations and meanders of letters and trails, to leave them fragmented but nevertheless visible. The other is the wipe, a non-linear, surface-sweeping movement that seeks to erase all traces of the past but seldom fully succeeds. When it does not, the result is a palimpsest in which the past, far from being overlain by the present, rises to the surface which the present undercuts. Past and present, in short, are turned upside-down. 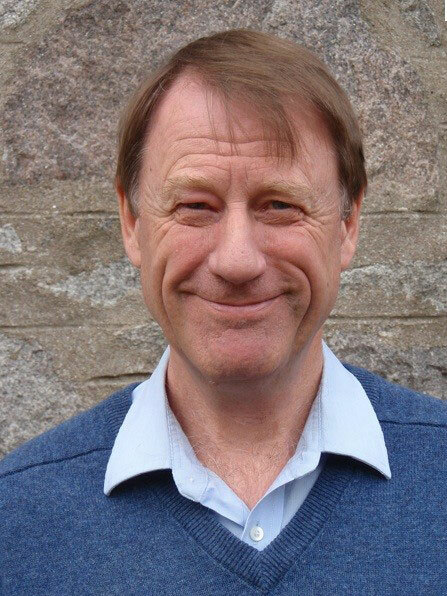 Tim Ingold is Emeritus Professor of Social Anthropology at the University of Aberdeen, and a Fellow of the British Academy and the Royal Society of Edinburgh. Following 25 years at the University of Manchester, Ingold moved in 1999 to Aberdeen, where he established the UK’s newest Department of Anthropology. Ingold has carried out ethnographic fieldwork among Saami and Finnish people in Lapland, and has written on environment, technology and social organisation in the circumpolar North, on the role of animals in human society, on issues in human ecology, and on evolutionary theory in anthropology, biology and history. In his more recent work, he has explored the links between environmental perception and skilled practice, focusing on questions of movement, knowledge and description. His current research is situated at the interface between anthropology, archaeology, art and architecture. He is the author of The Perception of the Environment (2000), Lines (2007), Being Alive (2011), Making (2013) The Life of Lines (2015), Anthropology and/as Education (2017) and Anthropology: Why it Matters (2018). Digital footprints and narrative traceability/Narrative footprints and digital traceability. Short abstract: This talk will explore changes produced in the digital era with a specific focus on changes in narrative practices and changes in research practices. The stories we tell and are told, the images we see and share, the ways we communicate find new paths and come to expression in new forms of networks, other agoras (to borrow Foley’s terminology) and at a faster pace. Nonetheless, we ought to examine what the novelty of contemporary storytelling consists in when it conquers digital forms and environments. Likewise, the digital brings us new tools and possibilities of access to data – but how much have our disciplines, methods, approaches and concepts actually transformed and changed? And how much have we assessed the capacity of adaptation of our disciplines for embracing the study of what takes place online and in relation to the digital? From this vantage point, I will give particular attention to the footprints and the traceability of our doings and our data in order to highlight the flows, continuity and ruptures of what we do and tell. Based on examples from a variety of contexts, I will illustrate how our quest for renewal, novelty and innovation is strongly anchored in, subjected to and depends upon our habits, old-fashioned ways and ability to observe the world around us. Further, I will argue that in research like in storytelling, the value of vintage equals the value of novelty and originality. Coppélie Cocq is Professor of European Ethnology at the University of Helsinki, Finland. 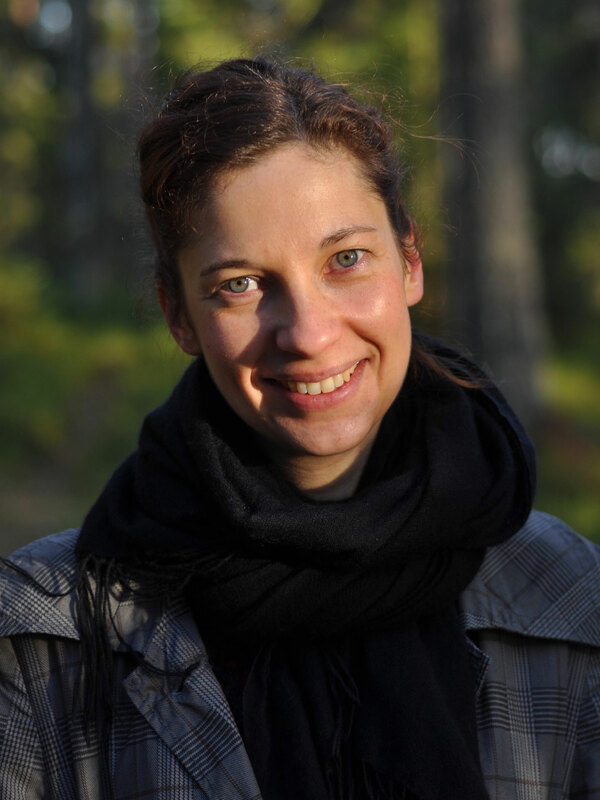 She holds a PhD degree in Sámi Studies from Umeå University, Sweden and her primary research interests lie in the fields of folkloristics and digital humanities, with specific focus on storytelling, place-making and revitalization in Indigenous contexts. Her recent work focus on the use of digital media in minority and Indigenous groups and on knowledge production in digital settings. Historically dedicated to arresting time by collecting and preserving the past, museums are increasingly addressing change and becoming agents of transformation in their own right. These developments are a response to dramatic and rapid developments in the worlds in which they operate, whether as the result of war, migration, politics, policy, or shifting social attitudes and relations. Above all, it is the focus of museums on their communities, whether the source communities from which they formed their collections or the communities they serve today, that holds the key to their transformative potential. So significant are these shifts that ICOM, UNESCO’s International Council of Museums, has called for a revised definition of “museum” that better reflects what they have become. How might ethnographers and folklorists contribute to a better understanding of these developments? 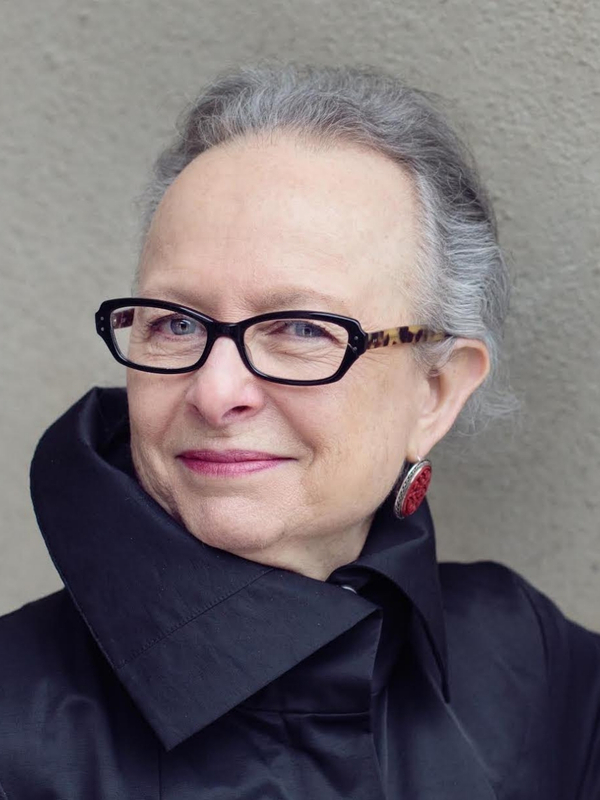 Barbara Kirshenblatt-Gimblett is University Professor Emerita and Professor Emerita of Performance Studies at New York University and Chief Curator of the Core Exhibition at POLIN Museum of the History of Polish Jews. Her books include Destination Culture: Tourism, Museums, and Heritage; Image before My Eyes: A Photographic History of Jewish Life in Poland, 1864–1939 (with Lucjan Dobroszycki); They Called Me Mayer July: Painted Memories of a Jewish Childhood in Poland Before the Holocaust (with Mayer Kirshenblatt), winner of two book awards, The Art of Being Jewish in Modern Times (with Jonathan Karp), and Anne Frank Unbound: Media, Imagination, Memory (with Jeffrey Shandler), among others. 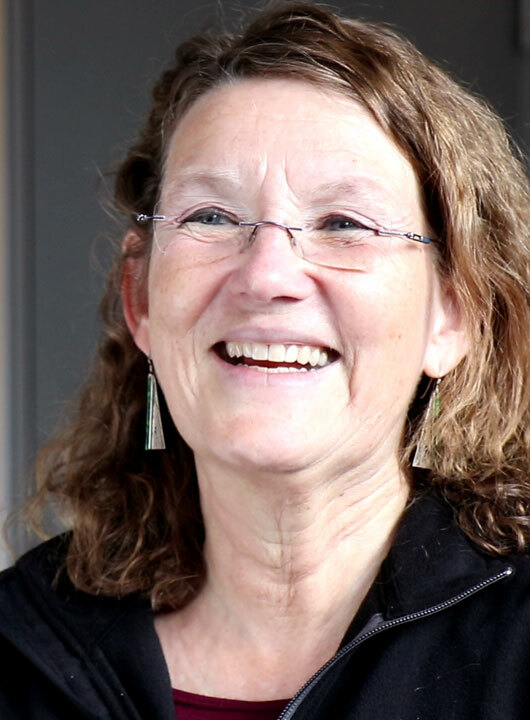 Regina F. Bendix teaches Cultural Anthropology/European Ethnology since 2001 at the University of Göttingen, Germany. She grew up in Switzerland and later trained in folklore and cultural anthropology at UC Berkeley and at the University of California, Berkeley. Before moving back to Europe, she taught Folklore and Folklife at the University of Pennsylvania, Philadelphia. From 2001-2008, she was president of SIEF. She loves her discipline, because it allows for an enormous breadth of topics and approaches to everyday life, present and past. At the moment, she works on narratives about 1967 in Israel and Palestine in a joint project with colleagues there, as well as on issues of tacit knowledge in crafts in Germany. Before that, she has focused on questions of cultural property and heritage. A collection of her articles on that topic appeared 2018 under the title "Culture and Value. Tourism, Heritage, and Property". She is co-editor of the journal "Narrative Culture". 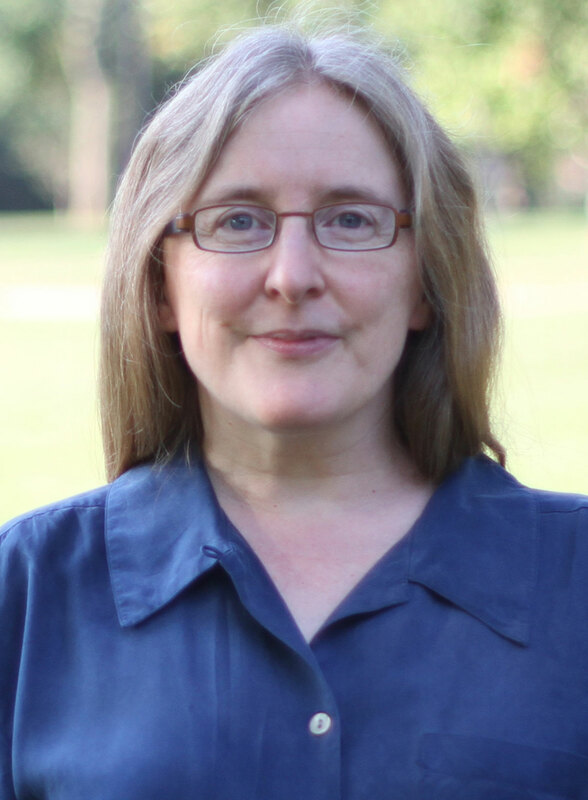 Dorothy Noyes (PhD, University of Pennsylvania) is Professor in the Departments of English and Comparative Studies, a faculty associate of the Mershon Center for International Security Studies, and past director of the Center for Folklore Studies, all at the Ohio State University. Among her books are "Fire in the Plaça: Catalan Festival Politics After Franco" (Penn 2003), "Humble Theory: Folklore's Grasp on Social Life" (Indiana 2016), and "Sustaining Interdisciplinary Collaboration: A Guide for the Academy "(co-authored with Regina Bendix and Kilian Bizer, Illinois 2017). She is current President of the American Folklore Society and a former SIEF board member; she holds a doctorate honoris causa from the University of Tartu. Her book in progress is entitled "Exemplary Failures: Gesture and Influence in Liberal Politics." 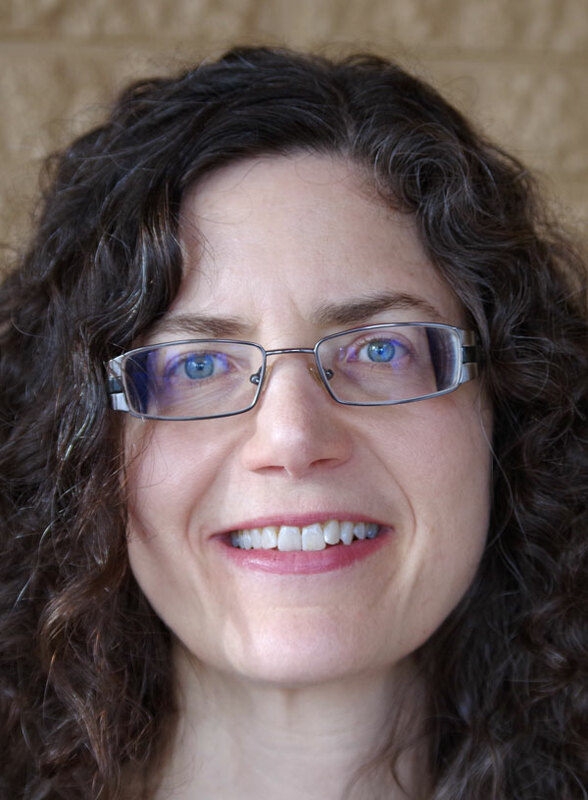 Sharon Roseman is Associate Dean (Research) in the Faculty of Humanities and Social Sciences and Professor of Anthropology at Memorial University in St. John’s, Canada. The first two decades of her career were focused on the ethnography and contemporary history of Galicia (Spain), with a concentration on everyday experiences of gender and work; new ruralities; craft and other forms of heritage revitalization; memory, language, and cultural politics; and migration, tourism and pilgrimage. Her current research deals with experiences of precarious mobility and mobility justice activism in the Canadian province of Newfoundland and Labrador. Her books include: O Santiaguiño de Carreira: o rexurdimento dunha base rural no concello de Zas; The Tourism Imaginary and Pilgrimages to the Edges of the World (with Nieves Herrero); Antropoloxía das mulleres galegas. As outras olladas (with Enrique Alonso Población); and Recasting Culture and Space in Iberian Contexts (with Shawn S. Parkhurst). She also works in the field of visual anthropology. Two of her films are "Stories Would be Told: The Commuting Career of Kay Coxworthy" and "Honk If You Want Me Off the Road" (with Elizabeth Yeoman).